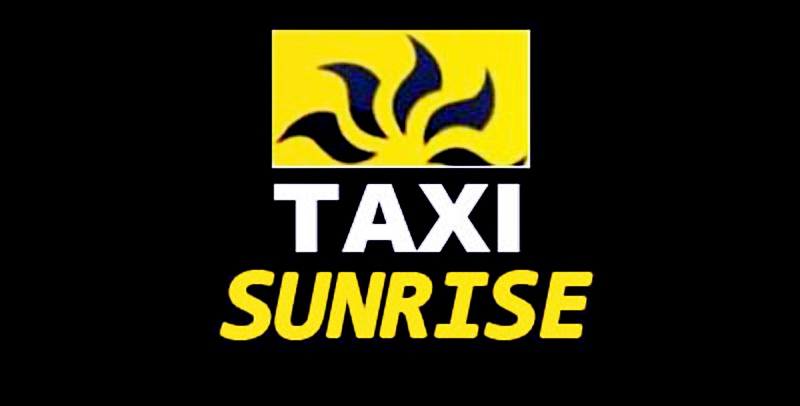 Sunrise Taxi is your number one choice for fast and affordable service in Destin area. We are locally owned and operated company available 24 hours a day. Whether you’re here for business or pleasure, or you are local, our goal is to make sure you get where you’re going on time and safe. All our vehicles are non-smoking, clean and comfortable. On your next trip, present our business card from the previous trip to one of our drivers. Get 20% off on your next trip, when you present our business card from the previous trip to one of our drivers. Our drivers will offer business card after each ride with us, so you can save 20% on your next ride. We are dedicated to prompt and friendly door-to-door service, any time, 7 days a week. Our professional drivers will make sure you reach your destination on time and with a smile on your face. We offer affordable taxi service in the whole Emerald Coast Area. We will be happy to serve you in Destin, Sandestin, Okaloosa island, Fort Walton Beach, Miramar Beach, Baytown, Santa Rosa Beach, 30A. Do you need shuttle service? Call ahead and reserve your airport shuttle now! We are always on time and with the best customer service in the area! Our driver will meet you at the baggage claim with a sign and will assist with your luggage. We are just a call away. Call us at 850-586-5694 now! We provide affordable and comfortable airport transfers. We serve all major airports in the area- Northwest Florida Regional Airport, Pensacola Gulf Coast Regional Airport, Panama City International Airport.